Here I am on the 8th tee at Pinehurst #2 golf course. Bucket list item checked off. In a nutshell, I have a great wife, 5 kids and 9 grandkids. 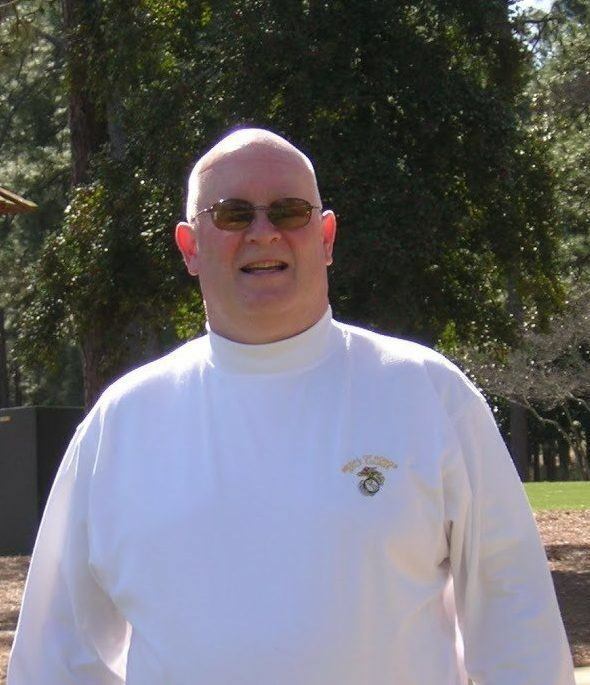 I am a brother, uncle, father, grandfather, husband, Christian, U.S. Navy veteran, golfer, and work-at-home entrepreneur among other things. In other words, pretty normal. Along the way, I learned and built a number of websites and blogs as my side hustle. My favorite one is about rescue dog adoption. My wife and I adopted an incredibly sweet senior pitbull mixed breed, named Coco. I believe anyone can build a successful blog. I want to help. Everyone is different. Everyone has unique life experiences and skill sets as well as personality worth sharing with others. Creating a blog and writing about those things that excite or interest you can be enjoyable (and profitable if you are so inclined). Learn how to avoid the scams and pitfalls that rip-off people everyday.